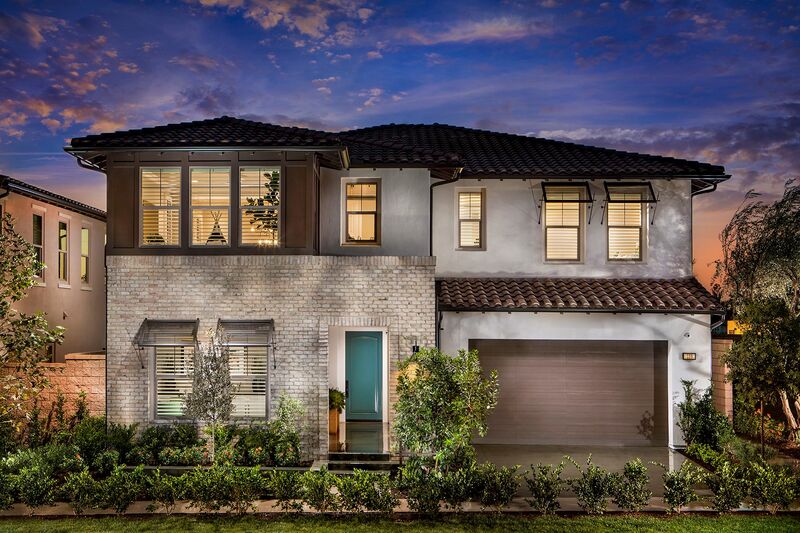 Morro by The New Home Company will offer the very best of Irvine living. Situated within the popular master-planned community, Eastwood Village, residents will enjoy an abundance of outdoor amenities and family recreation including several parks, green spaces, pools, paseos and pathways that encourage healthy living and outdoor fun. Morro, designed by LCRA Architects, will offer a variety of floorplans showcasing: 40 Single-Family Homes 3,513 to 4,022 Square Feet 4 to 5 Bedrooms 5 to 5.5 Baths Morro represents the finest that Eastwood Village has to offer with contemporary, spacious homes set within a village environment that connects everyone together. We encourage you to join the Interest Registry today to be kept informed of the latest news and progress. Morro is now open and selling with three furnished model homes. ABOUT EASTWOOD VILLAGE IN IRVINE: Eastwood Village is designed to encourage a friendly village atmosphere in the heart of Irvine. Connected by an abundance of community amenities, future elementary school and a convenient underpass to the Jeffrey Open Space Trail, Eastwood Village offers the perfect place to start building your future.